How To Get Rid Of The Tab Preview Feature In Edge Browser:- Even though Microsoft Edge browser was a bit clumsy in the beginning, it is turning out to be quite interesting and useful with it’s new extension support and everything else. But there is one thing about Edge that most users are not quite fond of and that is the tab preview feature. When you hover your mouse over a tab in the Edge browser, you get to see its tab preview. Some users find this as quite an annoyance. Unfortunately, there is no toggle button where you can turn off this feature. But you are in luck; with a simple registry hack, you can easily turn on or off this feature. Read on, to learn all about this super cool hack. Note: Since registry entries are to be changed, it is highly recommended that you create a system restore point before proceeding with the following steps. You can refer our article on the topic How To Create Restore Point In Windows 10 A Step By Step Guide for the same. 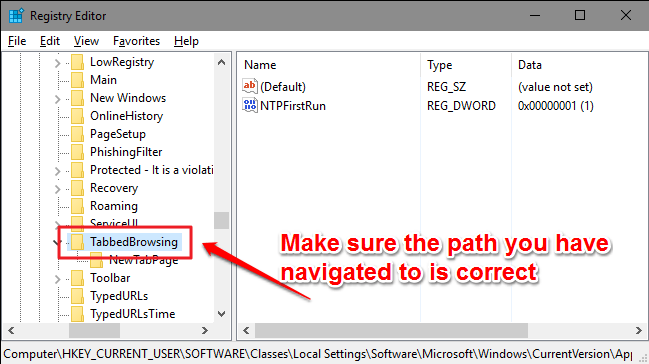 Press WIN+R keys together to open the Run dialog box. 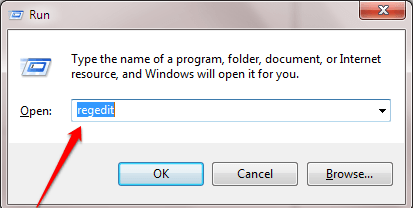 When it opens up, type in regedit and hit enter key. When you are at the specified path, after making sure the path is correct, highlight the key TabbedBrowsing by single clicking on it. 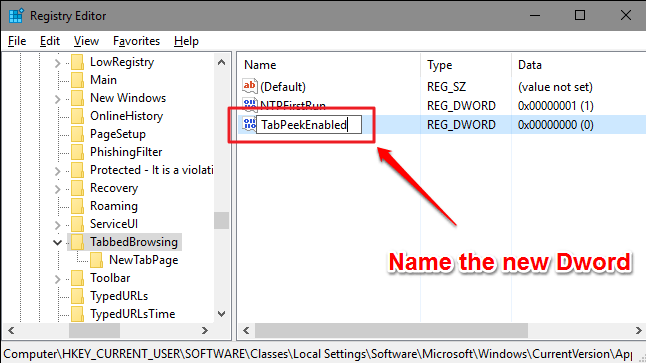 Now you need to look for the DWORD value named TabPeekEnabled in the right window pane corresponding to the key TabbedBrowsing. If you can’t find it, don’t worry, we can create one. 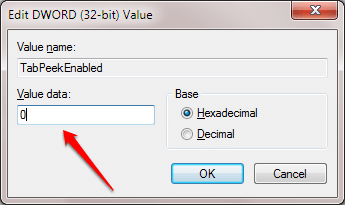 Right click on an empty space in the right window pane, click on New and then on DWORD (32-bit) Value. Name the newly created DWORD value as TabPeekEnabled as shown in the screenshot given below. Double click on the newly created TabPeekEnabled DWORD value to modify its value data. Enter 0 as the value in the Value data field and hit the OK button. That’s it. Exit the Edge browser and restart it for the changes to take over. If you ever want to turn on the tab preview feature again in the future, you just need to simply delete the TabPeekEnabled DWORD value that you created. Hope you found the article useful. If you have any doubts regarding any of the steps, please feel free to leave comments, we would be happy to help. Stay tuned for more tricks, tips, and hacks.